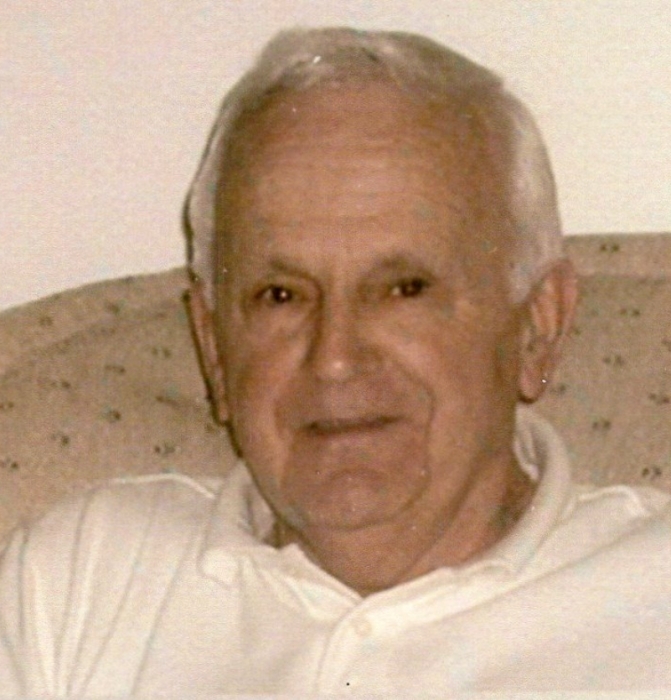 Theodore Temme, age 88, resident of Shelby died Sunday, March 17, 2019 in Shelby Pointe Nursing Center. Born February 6, 1931 in Pittsburgh PA. to Elsie (Jones) and Edward Temme, and was a six year veteran of the United States Army Reserves. His wife of 38 years, Nancy, survives in Shelby. Survivors also include sons Scott (Joyce) Temme of Spencerville , Gary of Mansfield, daughter Kim (Ed) Myers of Mansfield; step-children Scott Breyman of Galion, and Cindy Breyman of Willard. Also surviving are sister-in-laws Virginia Temme of Copperas Cove TX., Jenny Temme of Butler OH, seven grandchildren, sixteen great grandchildren, numerous nieces and nephews, and other relatives. Tedd was a truck driver for Consolidated Freightways Trucking Co. and retired in October 1985 after 35 years of Service. He was an avid sports fan and enjoyed watching the Pittsburgh Steelers, the Cleveland Browns, and the Cleveland Indians. He loved animals, especially his pet dogs and would always provide food and care for any stray animals he encountered. Tedd was preceded in death by his parents and nine siblings. A special thanks goes to Hospice of North Central Ohio, the Shelby Fire Department, and the Nurses and Staff of Shelby Pointe Health Care Center. Private services will be held at the Mansfield Cemetery at a later date.